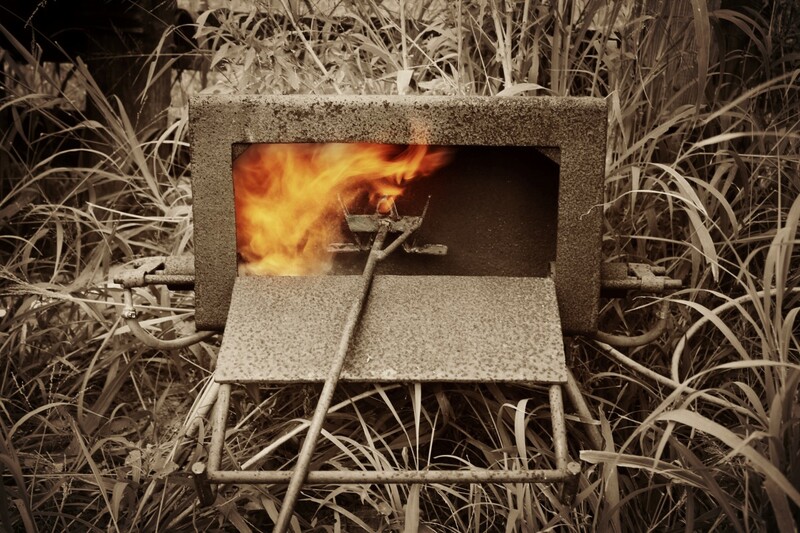 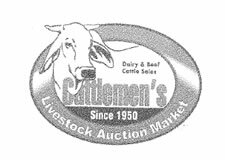 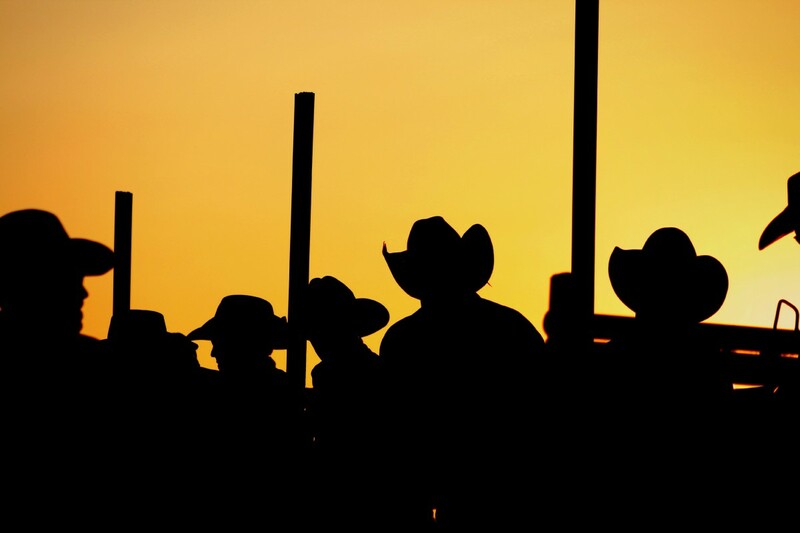 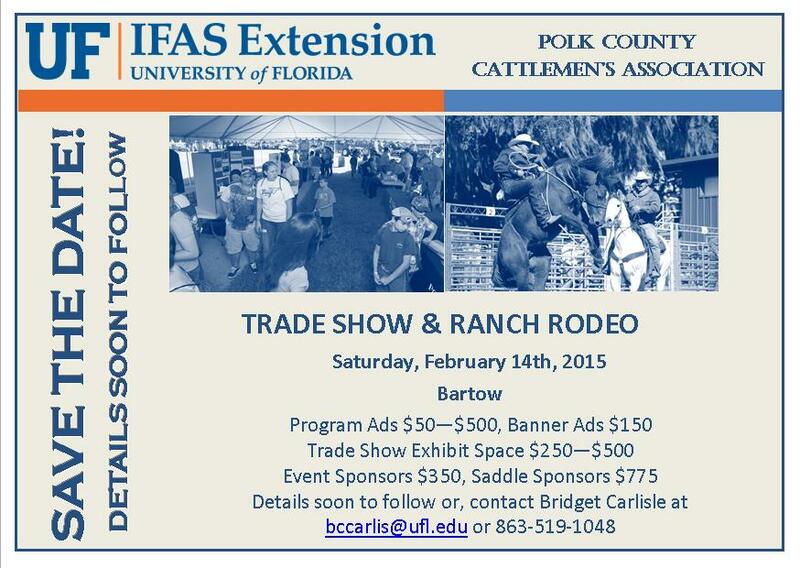 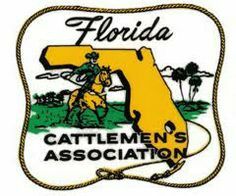 Polk County Cattlemen's Association | Polk County Cattlemen’s Association is a nonprofit organization dedicated to the heritage and strength of the Beef industry in Imperial Polk County Florida. 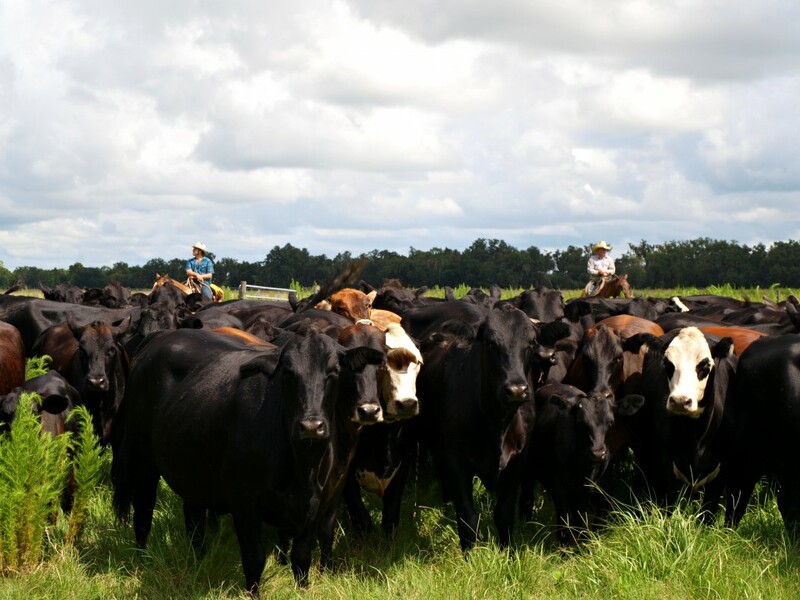 As part of the 12th largest cattle producing state. 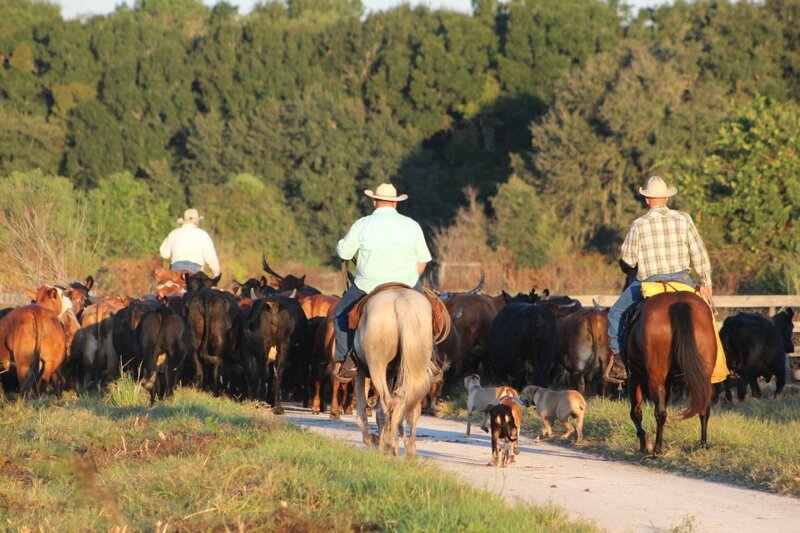 Polk County is home to a rich heritage of the Florida Cattle Industries nearly billion dollar economy. 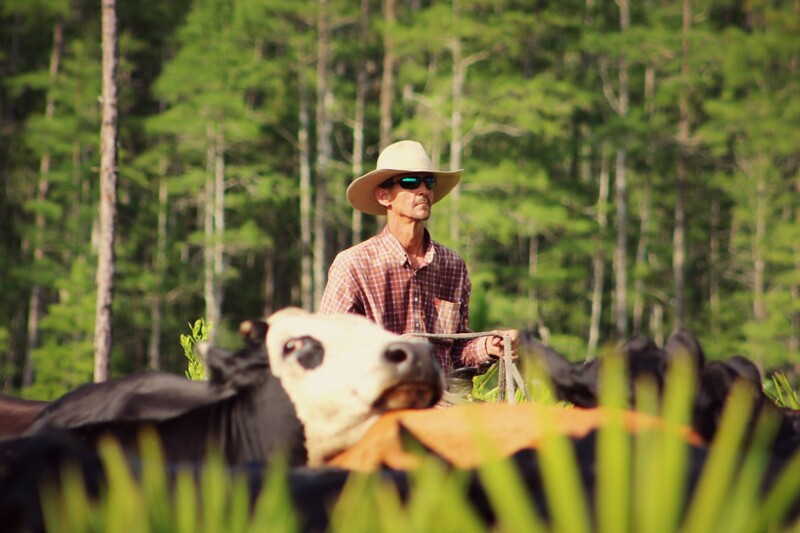 From winners of the Environmental Stewardship award to the hard working ranchers, Polk County Cattlemen and women understand this sensitive eco-system we have been blessed with. 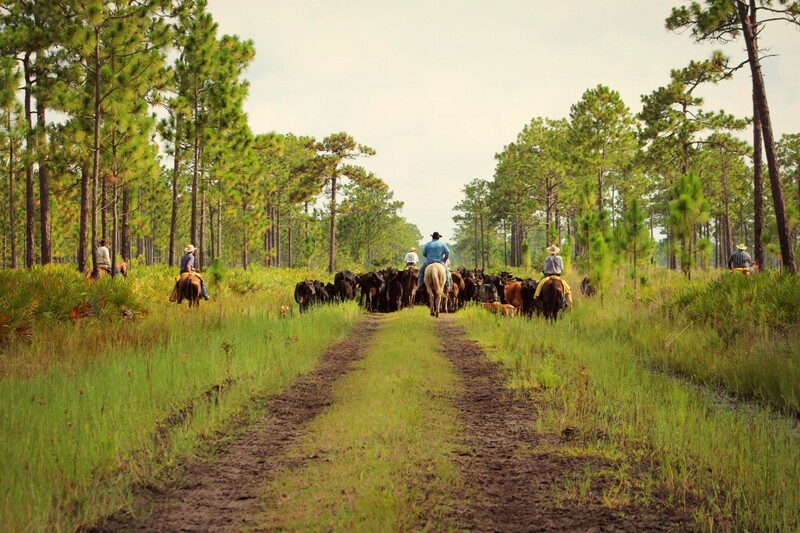 As the largest county association in Florida, Polk County Cattlemen’s Association, strives to promote “Best Management Practices” from water quality and wildlife, to proper cattle handling and producing a quality product for the American family. 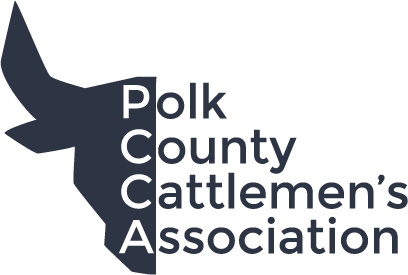 Come enjoy our website and see what’s new with the PCCA.